Welcome The Congregation of the Sisters of Saint Joseph in Canada to The Commons! 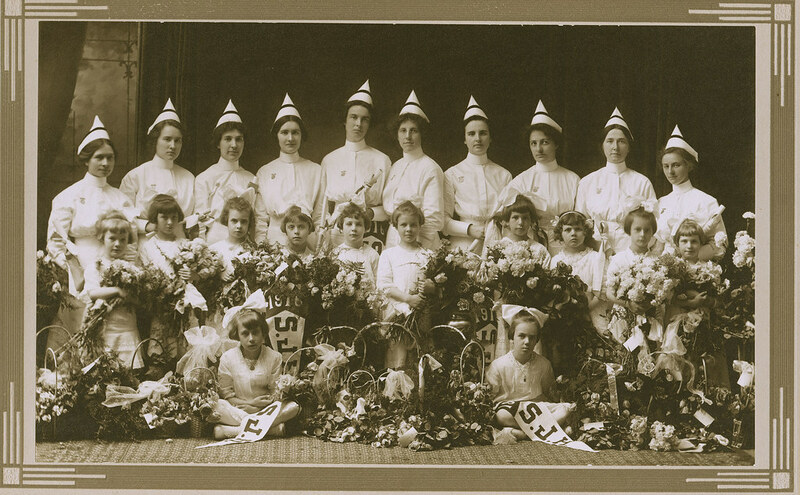 Join us in welcoming The Congregation of the Sisters of St. Joseph in Canada to the Flickr Commons! The main archives of the Congregation are located in London, Ontario, and there are neighborhood archives in Hamilton, London, Peterborough and Pembroke. Highlights of the archives include records related to the many hospitals built by the Sisters across Ontario and western Canada. Other notable records include those of St. Mary’s Orphanage in Hamilton, Mount St. Joseph Orphanage in London, St. Vincent’s Orphanage in Peterborough, and St. Joseph’s Orphanage in Cobourg. Also featured are records relating to Mount St. Joseph Academy in London and the Teacher’s College in Chapeau, Quebec. The records found in each archives document programs implemented by the Sisters for the poor, refugees, the elderly, and women in need, among others. The archives, which keep priceless photographs, manuscripts, artifacts, artwork and multimedia, are a rich source of history related to religious life, education, healthcare, and social justice in Canada, and a treasure trove for genealogists. The Congregation of Sisters of St. Joseph can be found worldwide in over 54 countries and its foundation dates back to 1650. 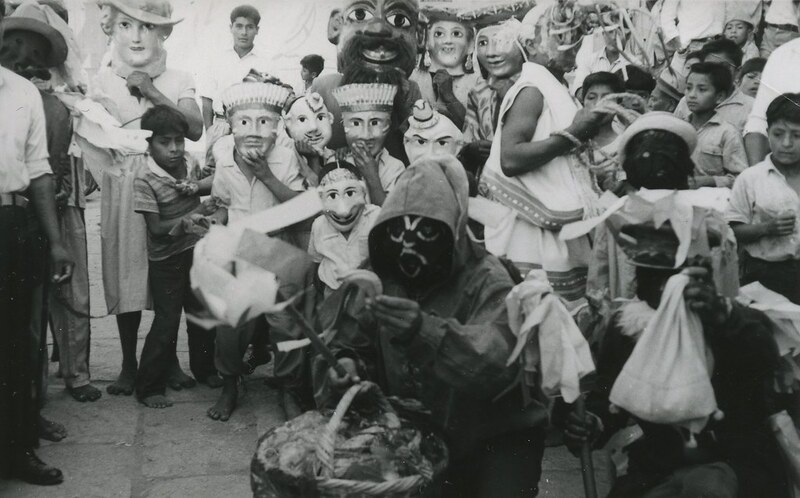 Check out its historical collection on Flickr and contribute your knowledge! We also invite you to visit the website for the archives and the Congregation’s social media accounts on Twitter and Facebook. We can’t wait for Summer to start. To celebrate the joy of the coming season, our team has curated a great gallery of summer foods. Check it out! Last week’s #FlickrFriday theme was #LightsCameraAction.